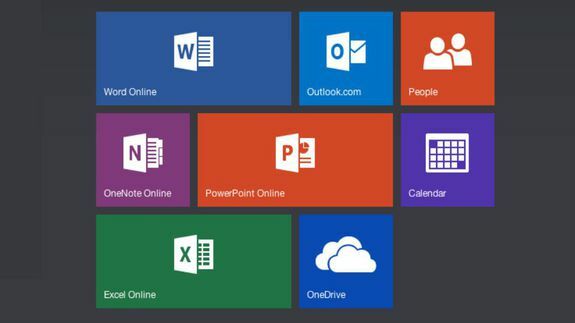 Now that Microsoft Office has finally arrived for the iPad, Microsoft is going to bring a touch-only version of Office to Windows 8. That will provide Windows 8 tablets, such as the Surface 2 and Surface Pro, with the same touch-first experience as the iPad. Yes, yes, Microsoft Office is already available for Windows 8 and Windows RT, which means it is compatible with a touch-screen, but if you've ever used Office on a Surface device, you know that it's really designed for a mouse and keyboard, not your fingertips.